This post is an update to the most popular post on this site – Guided Reading on the iPad. This post has been read thousands of times, and lots of the apps and ideas there are still relevant, but times are changing and I thought it would be interesting to revisit at why using a tablet like device can be beneficial for reading. I won’t go through the activities and ideas in detail, instead I’ll look at what else has been happening with technology and reading in the classroom. Much of the two year old post was based on my work which was specific to iPads. My experiences have now been across chrome, android and kindle devices. Much of what I wrote about in my initial post still rings true and there is now a huge increase in apps available for all platforms, and indeed all devices can be seen in the classroom. if you are organised into groups, tablet devices work very well. Many of the apps detailed in the previous post are now available for android, including the fab Explain Everything (which as I write this is also coming to Chrome) and there are some really great apps out there for testing word skills, spelling, sentence structure etc. Obviously it depends what your focus is, but I know that with the increased focus on spelling and grammar many great apps are appearing that would work great as a paired activity. Alan Peat’s apps include grammar references, word play games and references for the national curriculum. iPad and android. Works very well on small screens. Puppet Pals on the iPad has had a complete overall with Puppet Pals 2 – and is jam packed with even more features. Google apps have a wide variety of word processing, comic creating, animating etc. The collaborative nature of these, as well as the way in which teachers can be involved make them ideal for responding to text work (interviewing, imagining endings and so on). Web sites such as Oxford Owls who have online books, with partners and tasks such as reviewing orquestioning each other children can get alot from these services. Putting aside the individual scope for production and creation eBooks with features such as dictionaries, links to other books and read along (or aloud) features are now mich more common. Kindles have worked very well in my experience alongside the traditional classroom library, can be seen as a reward (though not always!) and borrowed by children who may benefit. Alternatively a class reader on the kindle, then used with targeted readers has also worked very well. Motivation, easier to read text (often resulting in a feeling that they are reading more) and cheaper books. Kindles are also much cheaper than some tablets, and don’t have so much distraction (though they are online now) – turning parental controls on however is a very simple process. Other than that publishers are coming round to putting books out electronically, and they can be a huge space saver in the classroom. There has been a huge increase in story telling apps. Many I discussed already elsewhere on this site – I always enjoy reviewing these as some of them are absolutely gorgeous. There have been some great new ones as well. 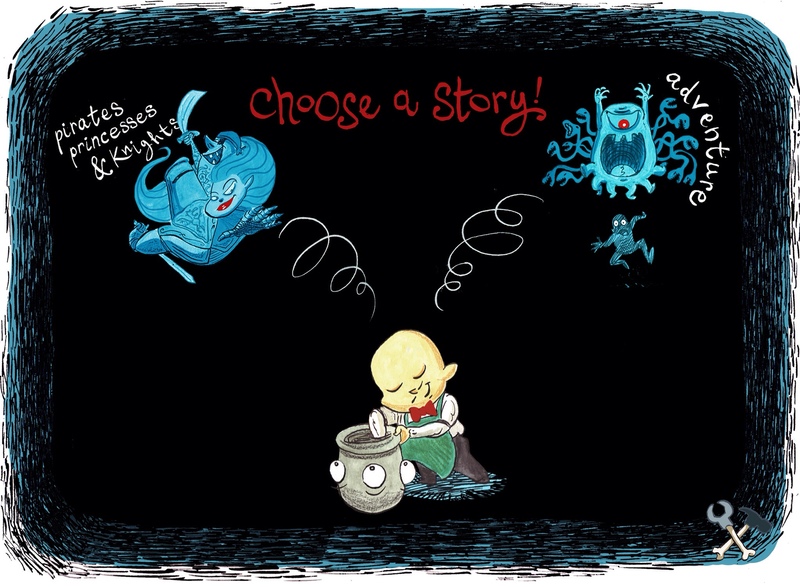 Mr Glue is an iPad app which supports the retelling and creation of books. Me Books is a fabulously creative book app on both android and iPad. Story telling apps should all now include recording, breat voice acting, recording of your own, and some level of control over how the narrative paces. It’s worth asking the developer for a free trial before you commit the school! I hope this update proves useful for those of you using digital technologies in the classroom. Please let me know what you’ve found useful in the classroom! What is guided reading? A guide from Scholastic! 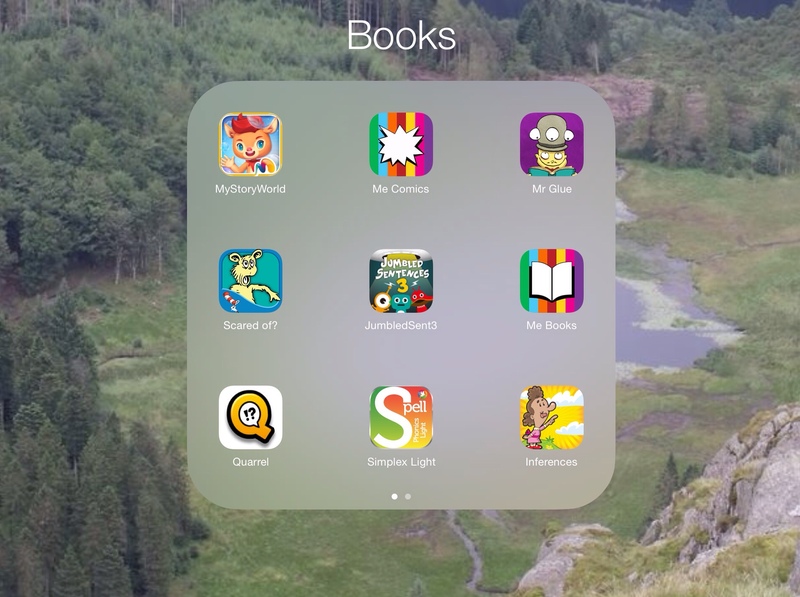 Posted by RS on August 14, 2015 in Apps, iPad, Teaching and Learning and tagged ereading, iBooks, Reading.